KATHMANDU, March 18: Prime Minister KP Oli on Sunday termed Netra Bikram Chand’s CPN a criminal outfit and warned that the government will act tough against the outfit if it does not mend its ways. The prime minister said the government will give a fitting reply if the party doesn’t give up criminal activities including extortions, lootings and bomb blasts. 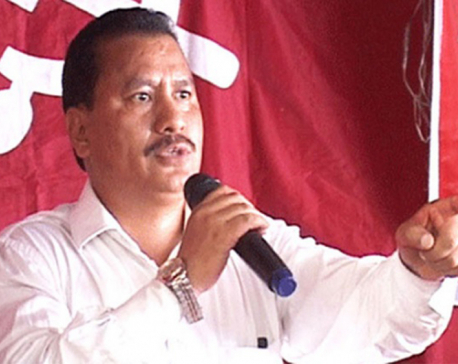 “Biplav [Chand] group is acting like a gang of bandits. They are resorting to criminal activities to collect funds,” said Oli during a function in Biratnagar, urging the business community not to pay any donations to the outfit. Oli said that the government would seize the arms from the outfit if it did not surrender them within the 35-day deadline issued by the government. 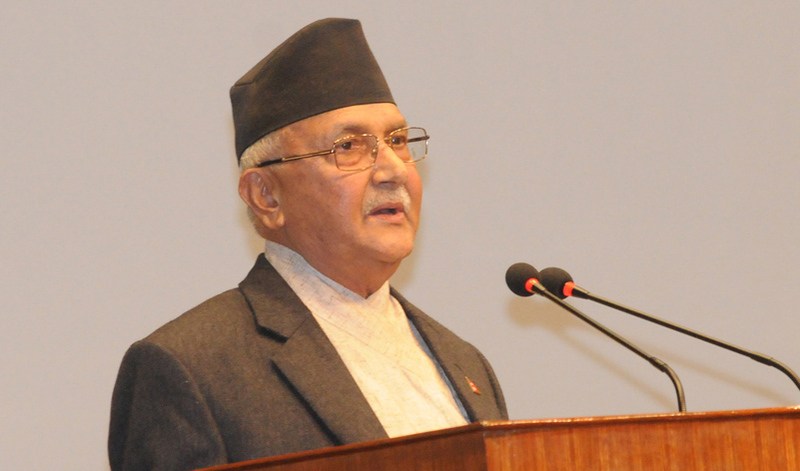 Amid suggestions from various quarters that the government hold talks with the outfit, Oli said the government would not sit for dialogue until the outfit gives up violence.